Looks like the Hamburgler may have some competition. 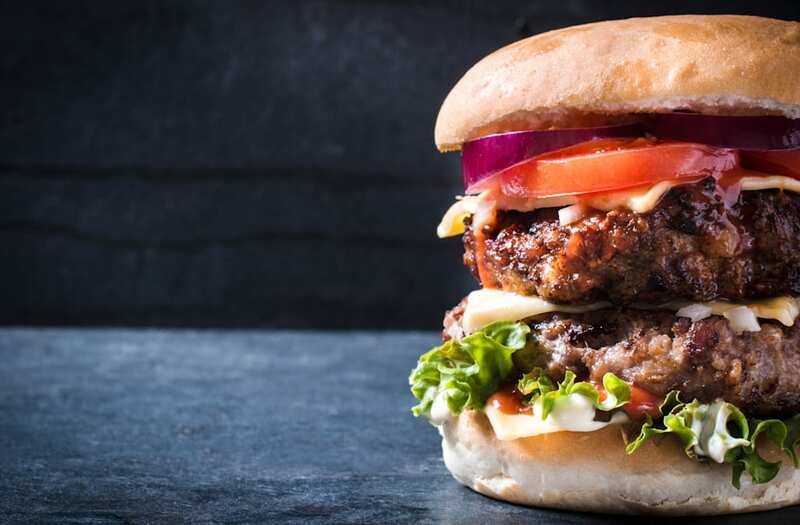 Perth Now reported that a naked man was arrested and charged on November 20, after he allegedly stole a Whopper from a man's car in Derby, 2400km north of Perth. Oh, and he was completely naked when he did it. Derby police say the local man stole the Hungry Jack's burger from a car parked in the remote town. The vehicle's owner had allegedly organized for a friend to bring him several Whoppers from Darwin (no less than 1800km north-east) in the days prior to the alleged theft. Police say one of the burgers was left in the car and the local forced his way inside and took it. When he was confronted by the car's owner, the offender stripped down to his birthday suit and ran away, police said. Fear not, as the officers were able to apprehend the naked thief in the street only a short time later. Although they charged him with stealing and disorderly behavior, police still have no official explanation for the man's unwarranted strip tease. They did, however, take to twitter to speculate. If you can't stand the heat, get out of Australia.